A fascinating look back at a much simpler time. 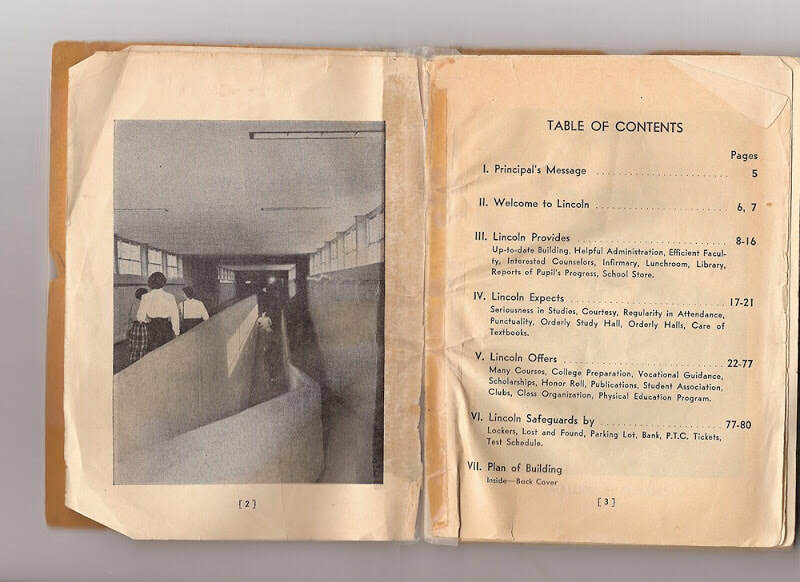 Thanks to Joel Bloom, June 1958, for scanning and sharing this small piece of Lincoln High history. 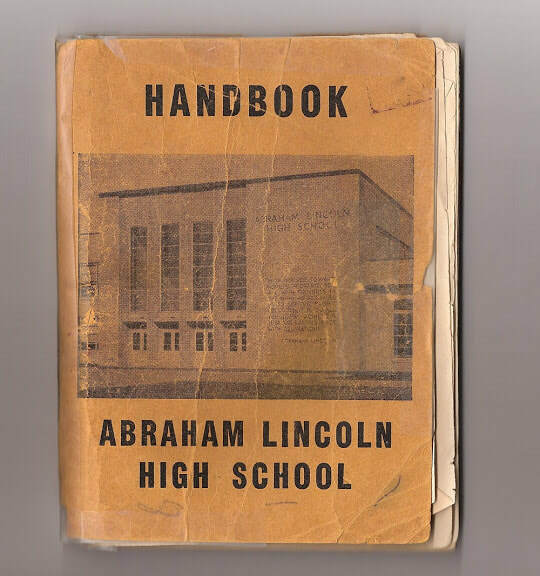 Click here to browse the rest of the Handbook.